"Our customers are constantly looking to improve their operational efficiency and to optimize yield for the most desired product fraction. With MX(TM) Multi-Action technology, we can help our customers to achieve these targets. 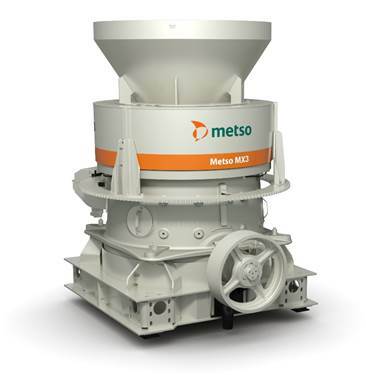 After successfully introducing MX4 to the market earlier, we are excited to launch the MX3 model, so that an even wider range of aggregate producers can benefit from the unique advantages MX and Metso can offer," says Arto Halonen, VP, Crushers, Aggregates Business Area at Metso. 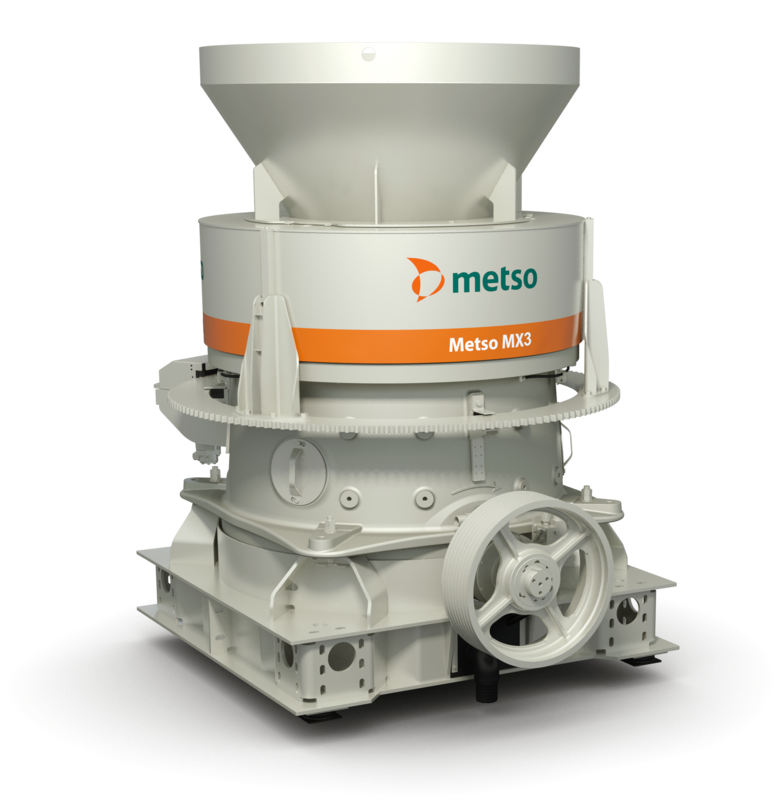 Read more about MX cone crushers on our website. Caption: The new MX3 enables improved crusher productivity and lower operating costs with a design optimized especially for mid-sized quarrying.